Does your child love music, drama, and story telling? They’re just who we’re looking for! 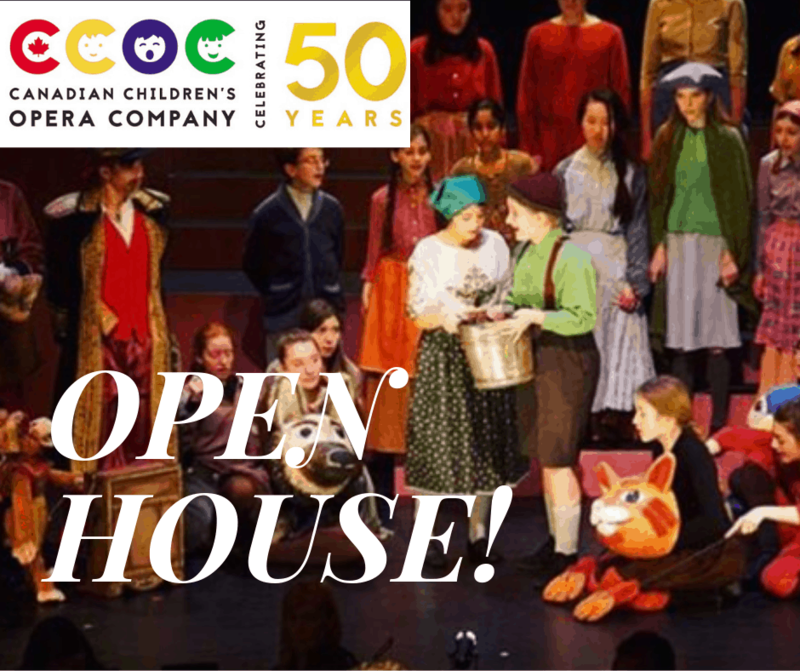 Check out the CCOC’s Junior Division Open House for ages 5 – 10 and see what a CCOC music education is like.